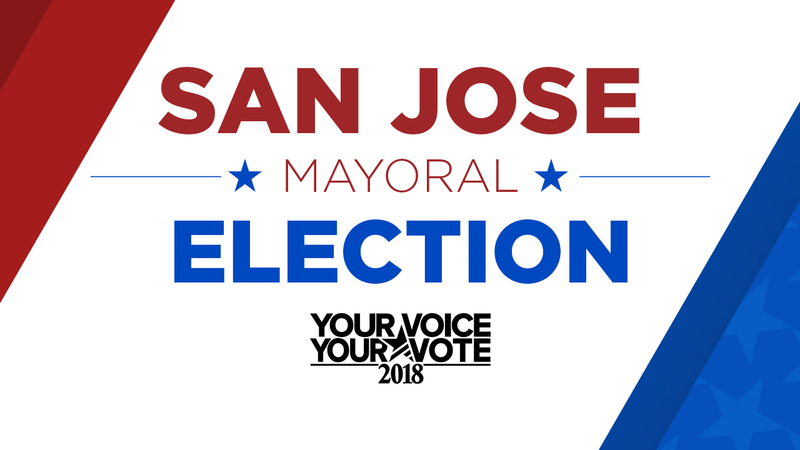 SAN JOSE, Calif. (KGO) -- San Jose is holding a primary for mayor and five of its council districts. In races with three or more candidates, a winner will be declared if one person captures 50 percent plus one vote. If no candidates reach that threshold, the top two will appear on the November ballot. All candidates were invited to submit a questionnaire and also visit KGO-TV's studio in San Francisco or bureau in San Jose to record a video message for voters. Full coverage of the 2018 election here. Click here to learn more about the candidate. Meet Quangminh Pham, a candidate for San Jose mayor.